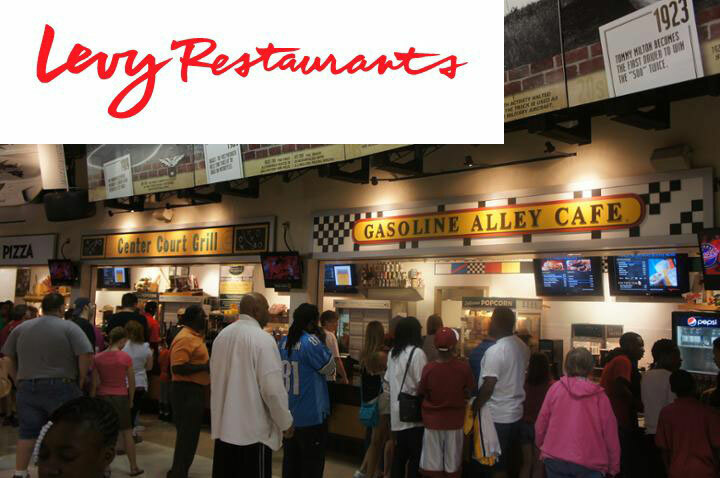 We are looking for dedicated, enthusiastic, friendly and professional adult volunteers to work concessions with IUF at Banker’s Life Fieldhouse events. The efforts will serve as a fundraiser for the Indianapolis Uplift Foundation. The Indianapolis Uplift Foundation strengthens underserved communities through Financial literacy, Economic Development and Educational programs.